I just wanted to write you with a follow up on our trip to the Kenai a week ago last Sunday and NoSeeUm Lodge the following week. 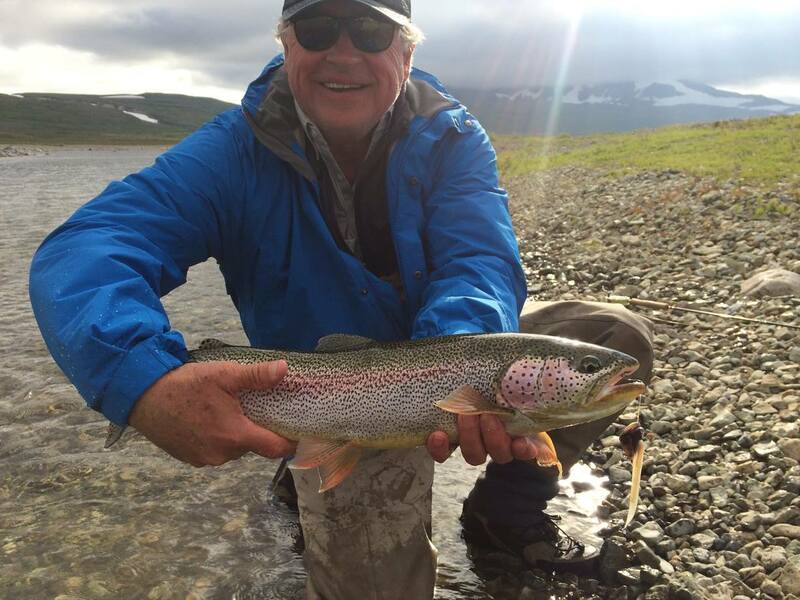 In short, this was an excellent experience both in terms of fishing and in providing a neophyte such as myself with an introduction to the marvels of Alaska. You helped direct us to both Mystic Waters and to the NoSeeUm Lodge. On our first Sunday, Stacy from Mystic Waters guided us on the Kenai and he was superb. We got into tons of fish and had an amazing float through spectacular wilderness territory that lived up to the “Mystic” name. 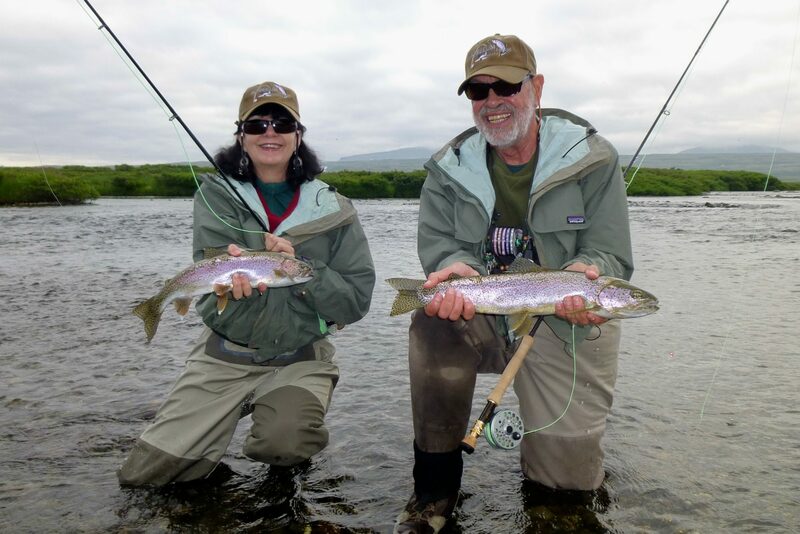 I also have fished with lots of guides, and some really great ones, but Stacy’s competence, patience and good humor ranks him with the very best of those. No See Um, however, was in a league of its own. Of course the fishing was epic, but the introduction to the Alaskan wilderness and landscape was also unparalleled, in part because of the scale of the operation and the quality of the pilots and planes. Further, the treatment we received from John and his team was unstintingly attentive and thorough, both on the water and back at the Lodge. I plan to write a detailed description of NSL on Tripadvisor, but I wanted to write you directly to express in an abbreviated way my take on the experience. Needless to say, but I will say it anyway, your input in directing us to Mystic Waters and to NSL was critical to making our trip unforgettable. All I could think about was how to make it last longer and/or to get back there again as soon as possible. However, even if this is the only time I ever make it up there, the imprint left in my mind is deep and beautiful. Thanks so much for your part in making it so! !